Dr K. Sivan said in the month of December ISRO has planned two more launches, - GSAT 11 from French Guiana and GSAT 7A from Sriharikota. 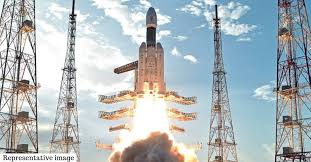 Next year, ISRO will have its long expected second mission to moon, Chandrayaan – II, expected in the month of January. “ISRO will launch its heaviest satellite, GSAT-11 on Dec 5, 2018, at 2.08 am from French Guiana and later GSLV-MkII will launch GSAT-7A from Sriharikota in December,” said Dr Sivan. 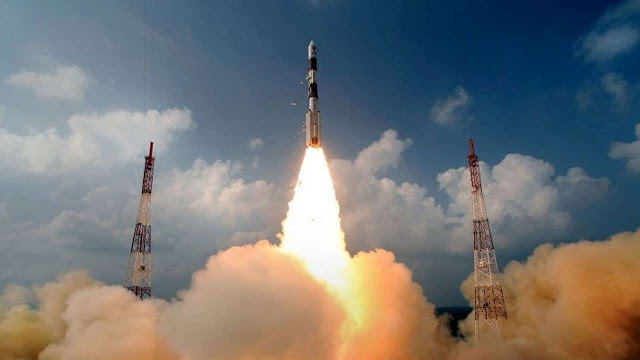 “ISRO has planned twelve to fourteen launch missions in the year 2019, which includes Chandrayaan –II,” he added.